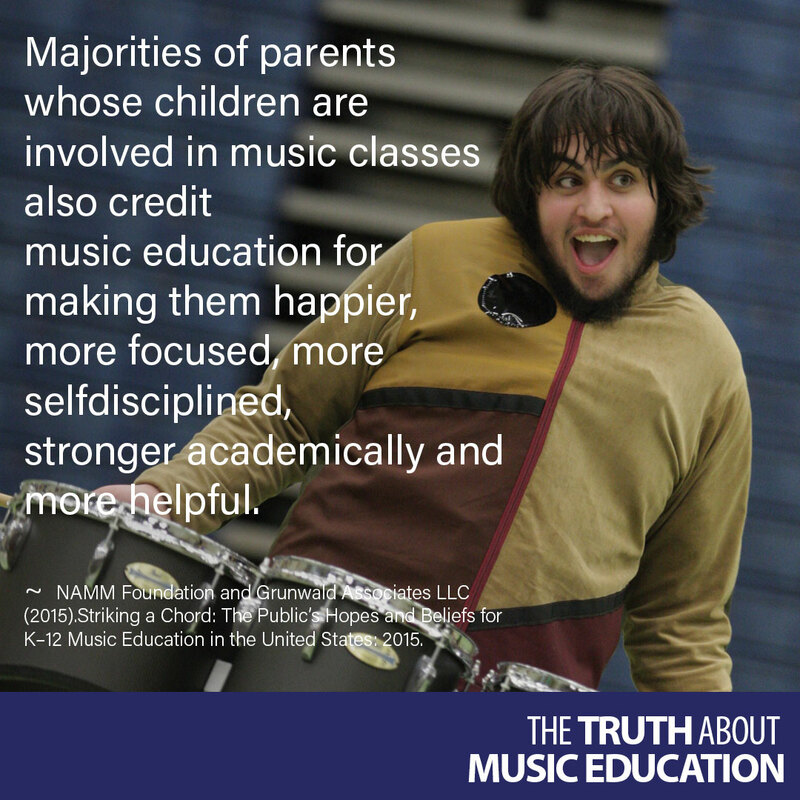 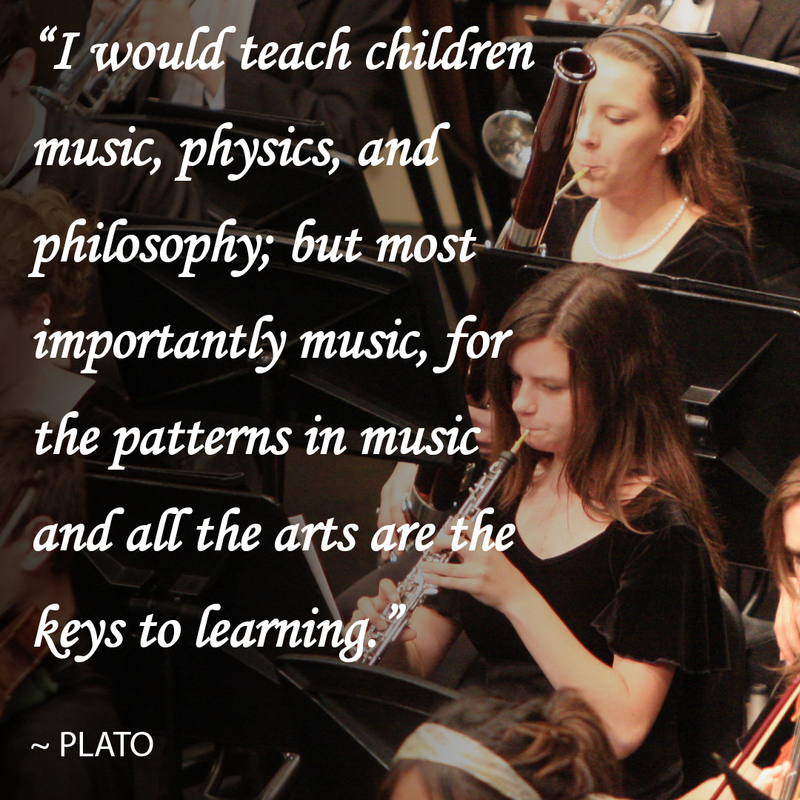 Majorities of parents whose children are involved in music classes also credit music education for making them happier, more focused, more selfdisciplined, stronger academically and more helpful. 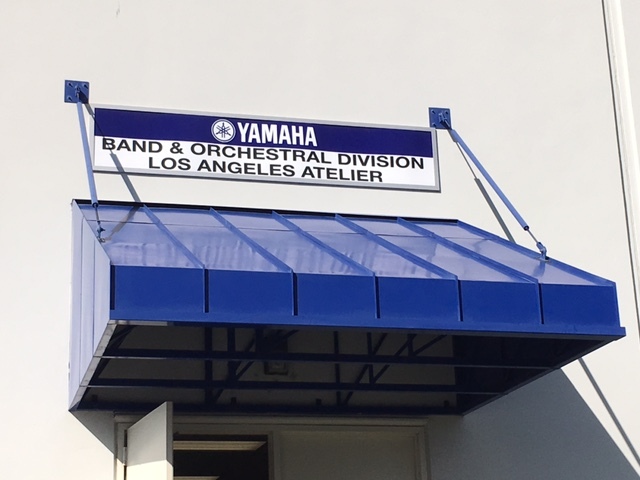 Two weeks ago, three of our technicians were invited out to Yamaha, in California for some specialized technical training. 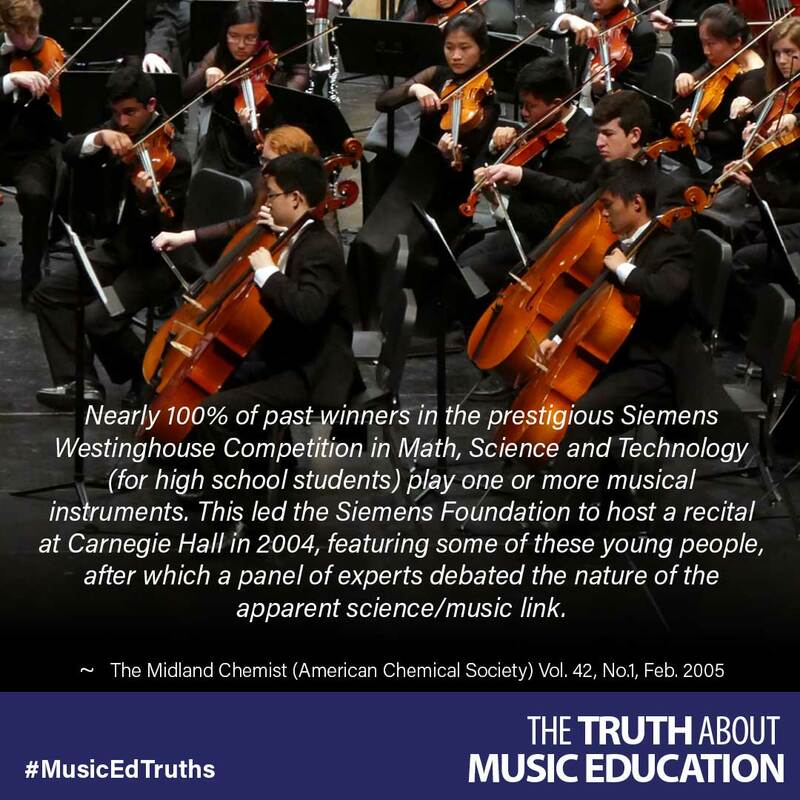 Tim Roethler, Spencer Guyer and Brad Rubin were attending. 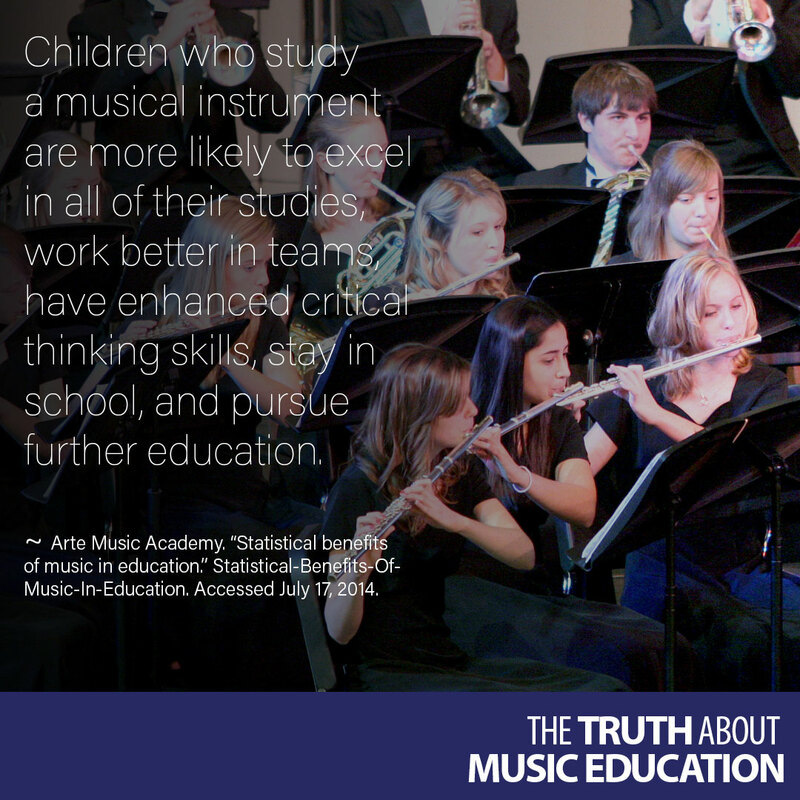 Which then brings up the issue of technician training in general.